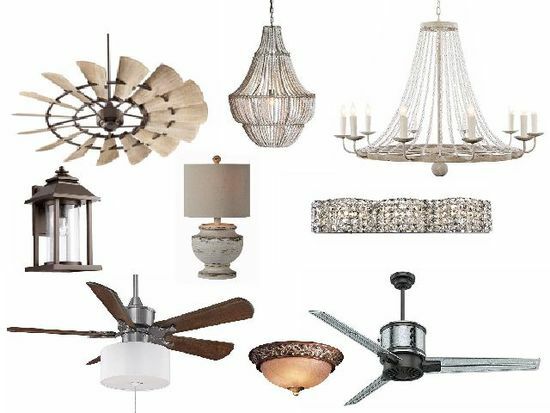 5th Auction of fixtures for the home and office that were salvaged from a water damaged lighting store. Shipping Instructions: we will ship - unless s&h charges included in description, there will be packing fee $5 on total orders that can be shipped in USPS flat rate boxes or $15 per box on orders that have to be shipped UPS. Postage & Freight charges will also be added at cost. We will pack and ship LTL. Each pallet packing fee including materials is $75 plus freight costs. Driving Directions: Directions to our office: Take the Polk Parkway to the Auburndale/Lakeland Exit at US Hwy 92 and head West approximately 1 mile. Our facility is just beyond the Old Dixie Hwy intersection on the South side of the Highway. You've been outbid to e****l! to YOU!